Cary explains the importance of justification by faith alone. Ep. 57 – Big Questions – Is Christianity Too Narrow? Cary talks about how salvation in Christ excludes and includes. Five For Fruit is a proud member of the Society of Reformed Podcasters. Visit reformedpodcasts.com for more info. Drop him an email at info@fiveforfruit.com if you have any encouragement, questions or recommendations. 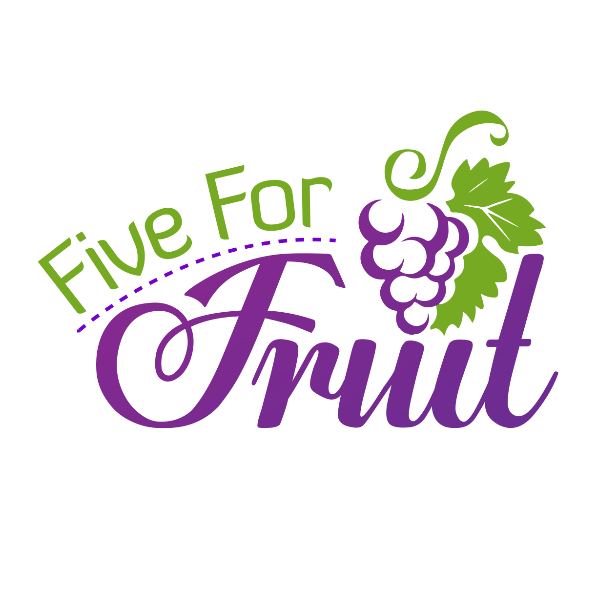 Like the podcast’s Facebook page at facebook.com/fiveforfruit to keep up with the latest news. Ep. 55 – Big Questions – Is There a God? Cary talks about how we can be sure that God has made himself known to us. Ep. 54 – Big Questions – Does Life Have a Purpose? Cary talks about the purpose of life as it has been revealed in Genesis. Cary walks through Lord’s Day 4 of the Heidelberg Catechism. Cary talks about the need to revitalize Christian hospitality. Cary talks about how Christ can be our comfort not only in life but also in death!